Project management is universal. Any industry will include projects that need to get done — and folks tasked with making that happen. In fact, one of the most renowned project management methods is Lean Six Sigma… and right now, you can get complete training in this optimization technique and the certification to prove it. The full package of instruction is available now for over 90 percent off — just $79 from TNW Deals. 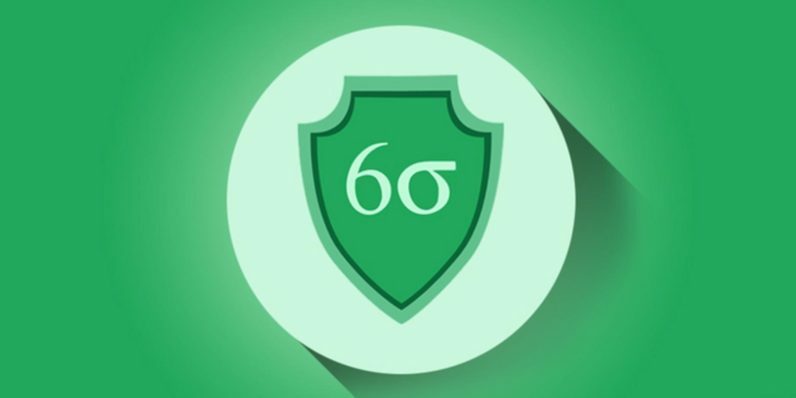 Over 37 hours of learning, you’ll learn the basics of the Lean Six Sigma philosophy, which focuses extensively on eliminating project waste to produce better overall results. With Six Sigma, you’ll know how to identify the delays, defects, and other stumbling blocks that can derail a project, plus master ways to avoid those pitfalls and increase your team’s efficiency. Once you’ve worked through all the readings, quizzes, labs and other instruction aids, you’ll have achieved full Lean Six Sigma certification, which is sure to open the eyes of any employer looking to bring on a seasoned manager and problem solver. Get this valuable new line on your resume now at just $79 while this offer lasts from TNW Deals.